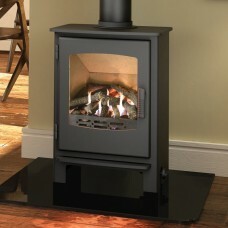 Nothing offers a cosier feel than a smouldering wood burning fire. The crackling sound and rustic aroma give a unique ambiance to the home, providing a warm and welcoming atmosphere. 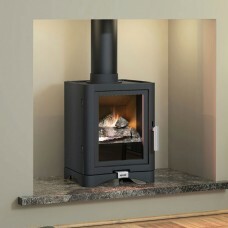 Latest developments in gas stove design mean modern fires are now much more realistic than just a decade ago, and you can enjoy the look and feel of a real fire without the added work or mess. 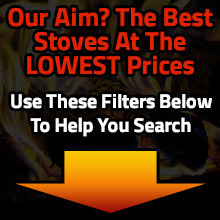 We stock a fabulous choice of gas stoves, sure to meet your requirements and surpass your expectations! 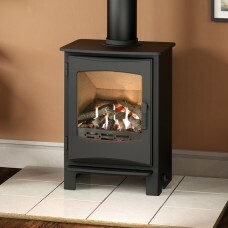 Available in many different styles, we're bound to have a stove to complete your home. 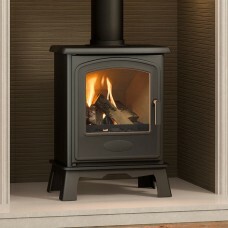 We currently have a range of gas stoves from leading brands Gallery, Esse and Broseley all offered at affordable prices. Order today and get free UK delivery.